EVER WANTED TO EDIT AND PUBLISH YOUR OWN LIFESTYLE EXPERIENCE MAGAZINE? 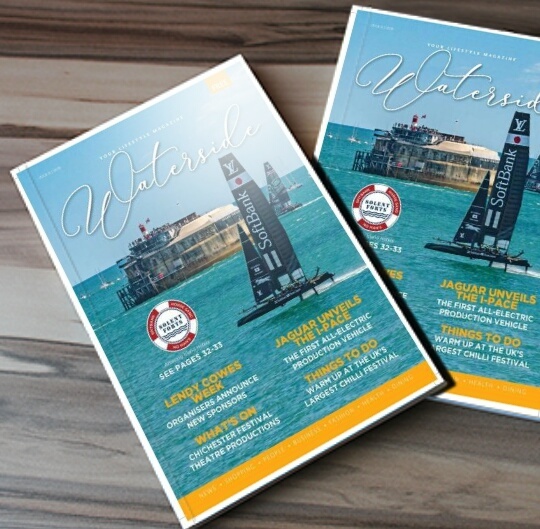 The Waterside and CityLife magazine brands are now available for profitable local franchise opportunities. We will help you start your own magazine business with full ongoing support from our experienced team at Portsmouth Life and Watersidewest (Est. 2006). We provide professional media sales training, dynamic feature content and competitively priced design, printing and distribution packages! If you could do with some serious additional income, want to spend loads of time with your children and would like to be admired in your community because of what you do, then this franchise opportunity is for you. This is a real business that you can run from your own home, in just a few hours a week. It fits in perfectly around caring for your children so that you can be an active parent as well as a key breadwinner in the household. 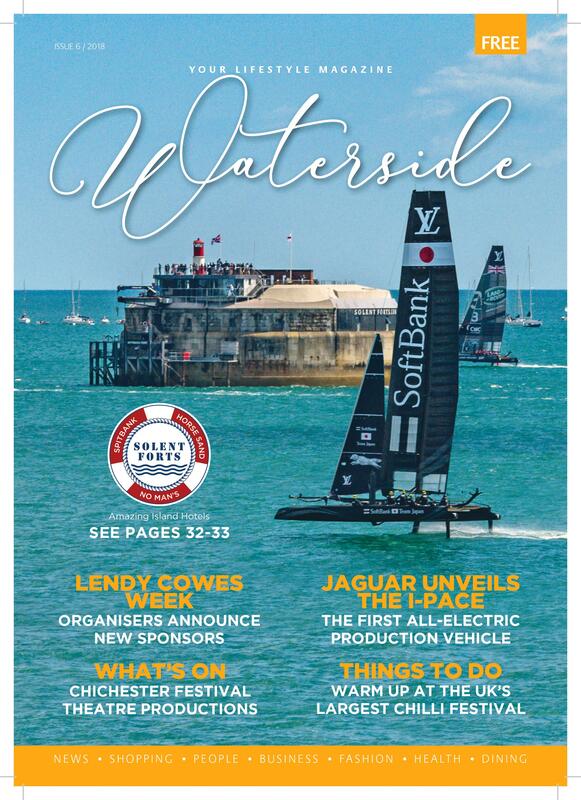 Waterside, CityLife and our range of Bespoke Lifestyle Experience magazines have been published independently in Portsmouth, Southampton, Lyme Regis and London. You have probably seen many copies at key distribution points over the years and are holding one example in your hand right now. Portsmouth Life & Watersidewest are well known, and successful publishers and we are keen to see our titles expand further into other towns and cities across the UK. From small coastal resort towns to the larger metropolis, these can make great locations for glossy magazine readership growth and so also represent lucrative advertising markets. Waterside and CityLife titles both aim to cater to an audience of active, intelligent and successful men and women with an exciting mix of features. 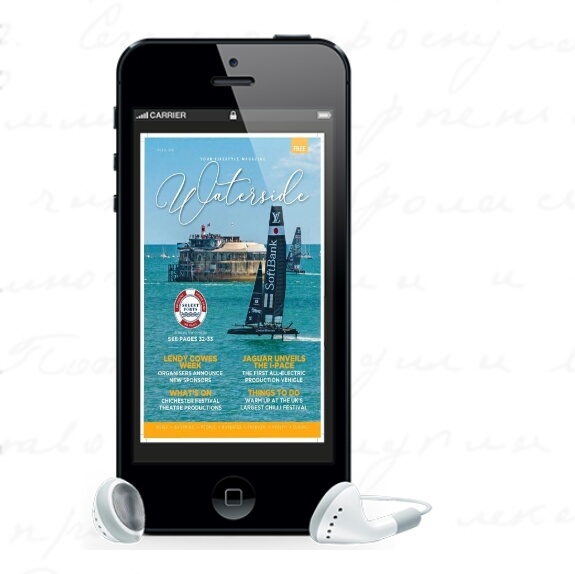 Printed on improved cover and paper stock with a premium feel, Waterside and CityLife provide an opportunity for brands to target a highly engaged market via traditional and multi-media platforms, including a new and dynamic iPhone and iPad version. You will be the Editor of your own bimonthly lifestyle experience magazine. We provide design and content including celebrity interviews, entertainment, gadgets, music, movies, grooming, fashion, football and a whole lot more. Your responsibility will be to fill the magazine with up to eight pages of local content, including local information and advertising, which is where you make your substantial income. Financially: Either Waterside or CityLife have the potential to earn you a sizeable four figure income (profit) with EVERY edition. Physically: This is very part-time once you've got yourself set up and you have the flexibility to work when you want, meaning you can fit your business around your family and other commitments. Emotionally: By having pride in what you do. You'll feel great when people ask you what you do, and you tell them that you publish your own magazine. It is a brilliant feeling and you get a real sense of satisfaction that comes from success and a job well done. PLUS, you'll be able to build a business that has considerable value i.e. your magazine is something that you can potentially sell at some point in the future. Advertising will be key to profiling any business that desires to stay ahead of their competitors. This is never truer than during a period of financial recession. Only visible, sustained market promotion will enable businesses to win new customers and retain existing ones. You don’t need to be a technical whizz or a super sales person. You just need to be able to use a computer and enjoy meeting new people. Sometimes we need to remind ourselves what the short-term benefits of advertising are – during good times or bad – it creates sales immediately; it generates added business from current customers; and it brings in new leads and prospects. Then there is the long-term benefit of advertising – it works cumulatively. The more familiar people become with a brand, the more favourable they feel toward it, and the more likely they are to buy it. In other words, people don’t like to do business with strangers. And, since the owners and staff of a company can’t personally meet all their prospective customers in advance, their advertising must do this for them. Maintaining brand recognition should be considered an on-going business investment. The moment it stops, it begins to lose power immediately – and future sales are in jeopardy. Studies have shown that it takes four to six months to see the results of an advertising program. Cutting back during a downturn is like throwing away your investment. Maintenance today costs much less than rebuilding tomorrow. Copyright © 2018 Waterside West Ltd. All rights reserved.